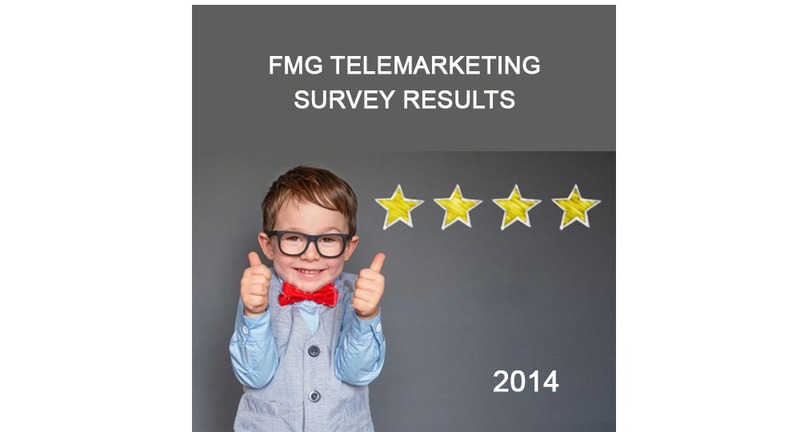 Each year we invite all our clients to participate in an independent survey designed to measure the effectiveness of FMG’s telemarketing and lead generation services. We have run our annual telemarketing survey for the last four years and the results continue to speak for themselves. 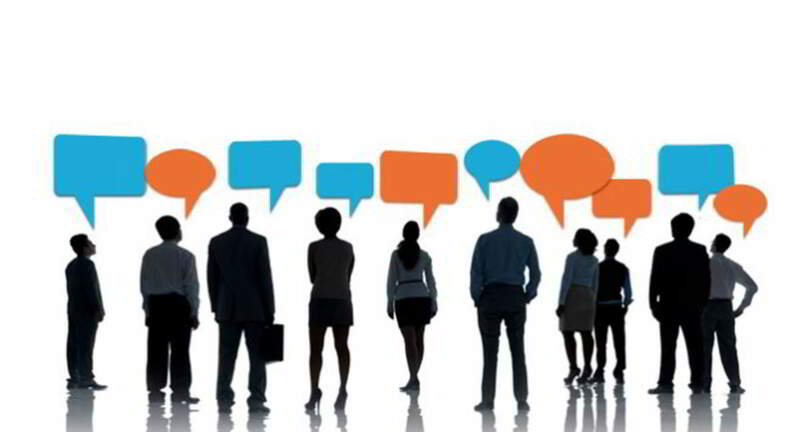 Over the last 4 years our clients have reported closed sales at the point of each survey totalling over $33 million. To find out how FMG can help you, contact us today.